It's raining here in Toronto, which means SPRING is finally here?!? 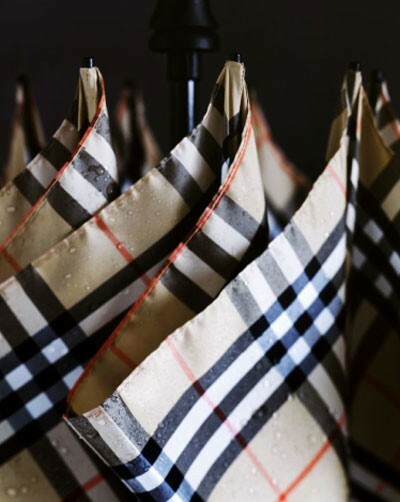 Which means that we have to bring out our rain boots and umbrellas! I adore my Kate Spade rain boots which I got on sale, what are your go-to rain boots or footwear of choice for the rainy season? 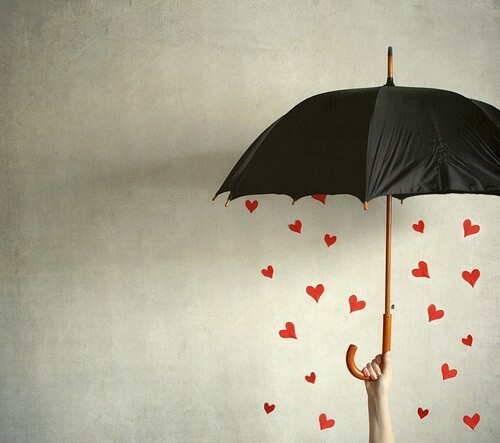 As far as umbrellas go, Shed Rain has the lightest ones I've ever come across. I also love Totes for their affordability and sizes. London Undercover has the most unique umbrellas ever, like this fish and chips one and this English Breakfast one. How cute are they? 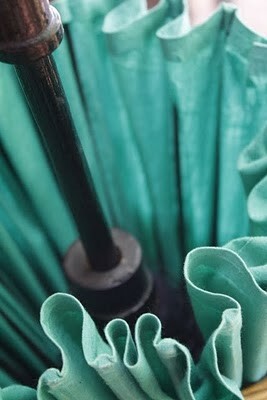 Then there's the Polite Umbrella which you can pull into yourself if the sidewalk is too busy or if it's a windy day. Brilliant, don't you think? 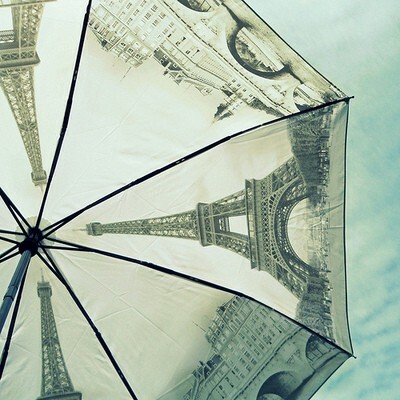 It's one on a list of 20 COOLEST umbrellas you'll ever see!